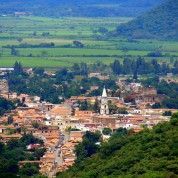 Hidden away in the beautiful Sierra Madre Mountains of Northern Jalisco, Mascota is a charming colonial town with an interesting history. 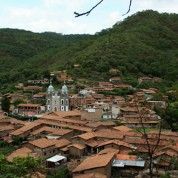 The indigenous group called the Tecos settled the town in about 1592. 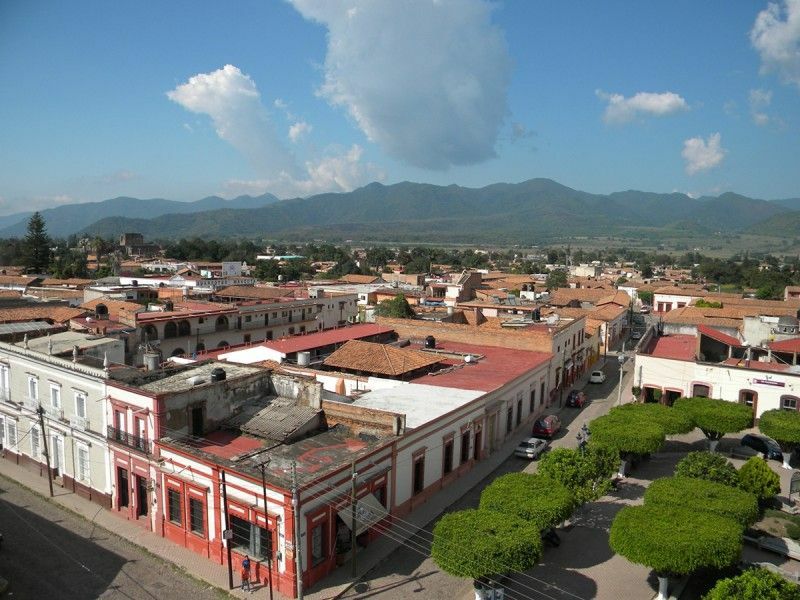 The town´s name came from the words “Amaxacotlán Mazacotla”, in the language of the Tecos. In Spanish the meaning of these words is “the place of deer and snakes”. 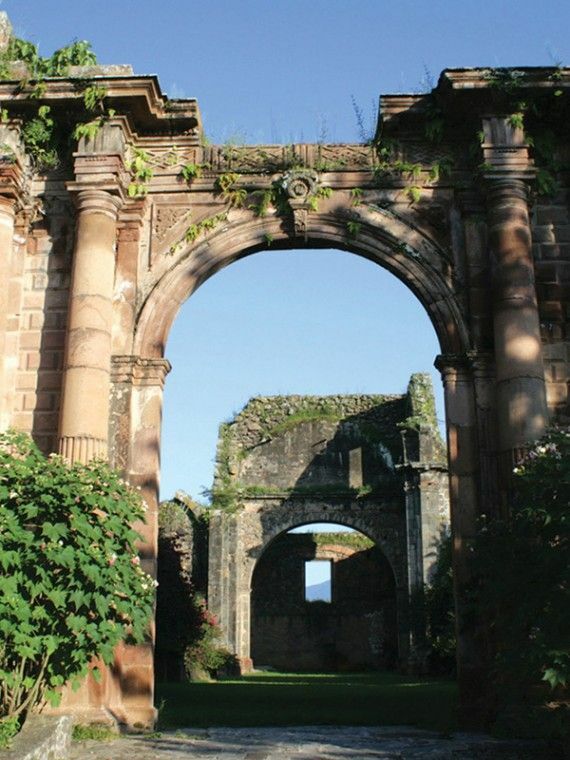 It was originally a chiefdom, under the jurisdiction to the towns of Talpa and Tuito Chacala. During the conquest it was renamed the Valley of the Deer. The current name of Mascota, means Ôpet´ in Spanish. 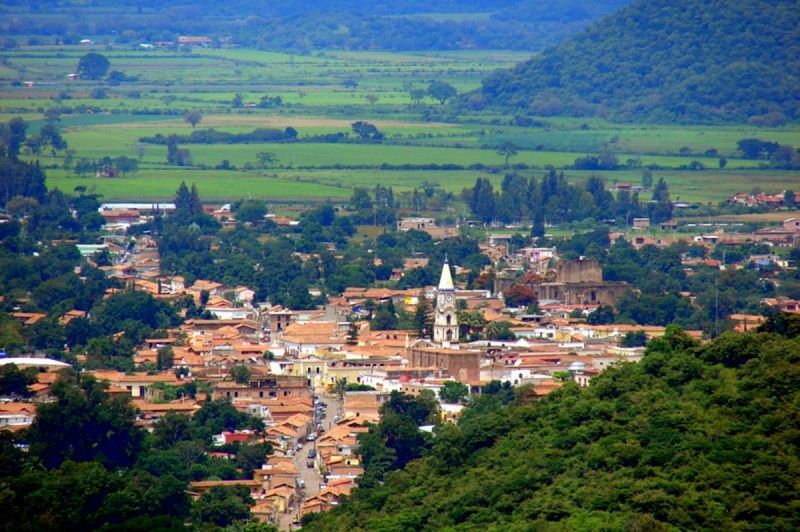 Mascota is located in the northwest quadrant of the state of Jalisco. Set in the spectacular countryside of the Sierra Madre Mountains, it is a peaceful drive along a recently upgraded highway or arrive by small aircraft at the local landing strip. There is a small regional airport at Mascota, however many people travel there via ground transportation along a recently upgraded highway. There are major international airports in both Puerto Vallarta and Guadalajara and which offer a variety of vehicle rental and public transportation options. Explore this town by foot or take a local taxi. The regional specialty of this area, are traditional sweets, which are fruit rolls made from the local fruits of guava and arrayán, which rolled in sugar before serving. Recipes for these delicacies have been passed down for generations and guarded family secrets. Other common treats include those made from other fruits, nuts and seeds. The temperature is moderate, with temperatures averaging a pleasant 21.8 C or 71.2 F. The climate is generally dry, with a rainy season from June to October. 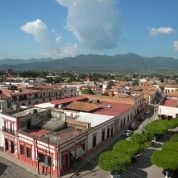 Mascota is the perfect town, to explore by foot. 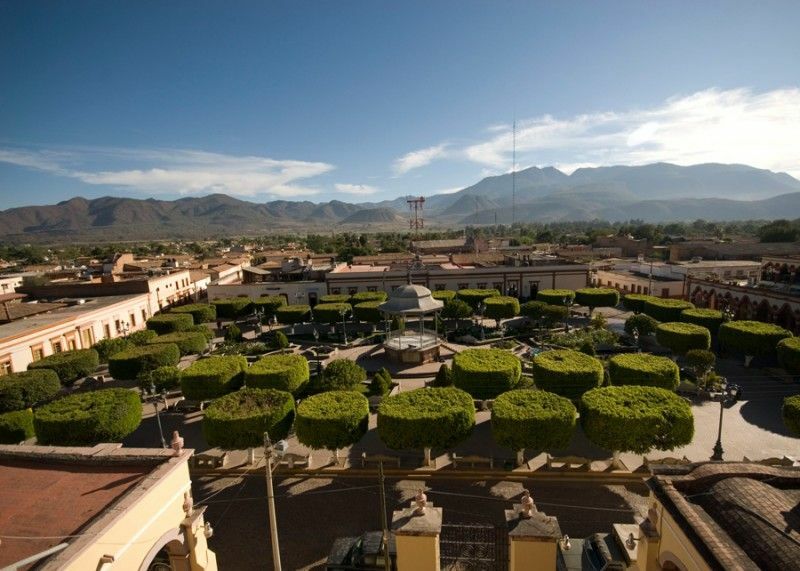 A noted attraction, is the “National Geographic” sponsored archaeological museum located only one block from the main plaza, that features thousands of ancient petroglyphs discovered in the area. 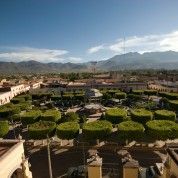 Explore the main plaza, historic cathedral and a variety little shops and restaurants, to give you the true sense of this lovely traditional Mexican town. 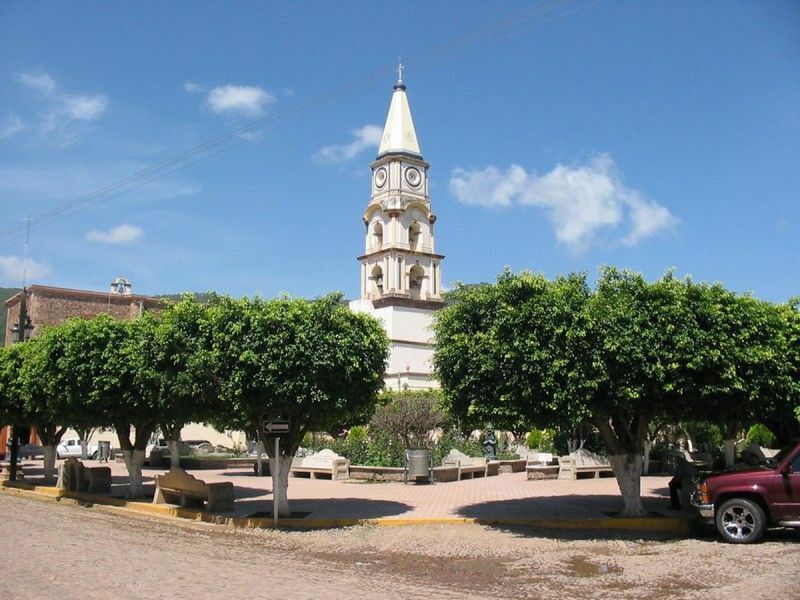 Consider a day trip to the town of Talpa de Allende, located 25 km or 16 miles away. 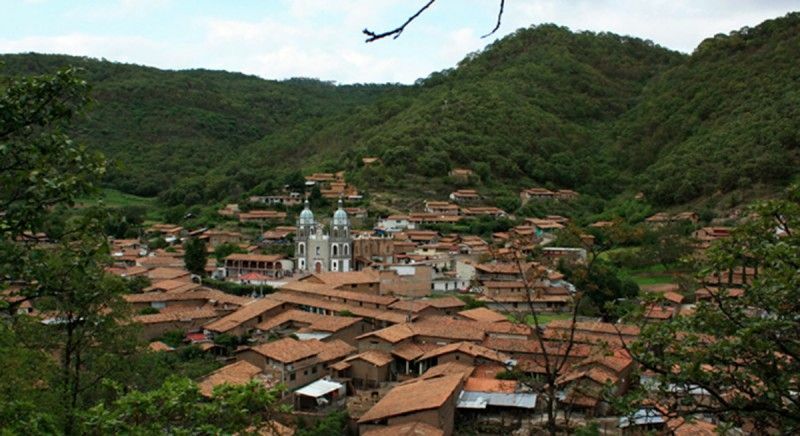 Talpa is one of the most significant religious centers in Mexico, with thousands of people making annual pilgrimage to the impressive Sanctuary of the Virgin of Talpa, built in 1782. 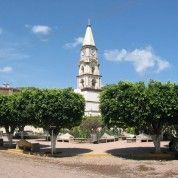 Other significant religious sites in this town include, The Parish Church of the Lord San Jose, its initial construction dating back to 1600 and the impressive Christ the King statue built in the mid 1940´s. Enjoy the fresh air, lightly scented with the smell of guava, as a result of the numerous outlets manufacturing the delicious guava fruit roles, traditionally produced in this area.